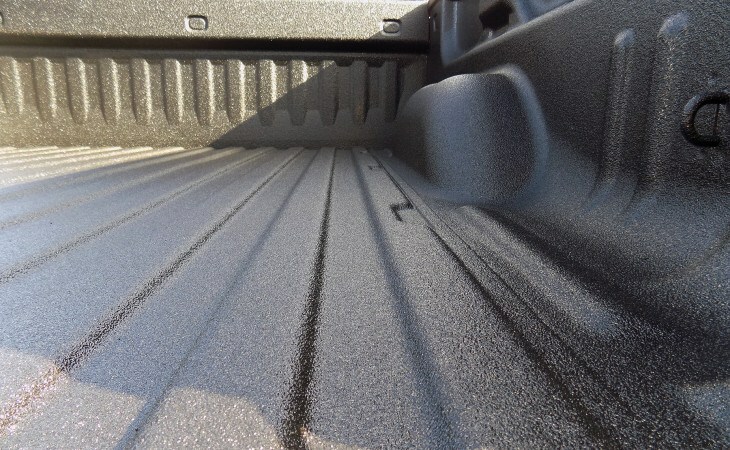 FULL METAL JACKET ™ Plus is a state-of-the-art, pure polyurea thermoplastic elastomer. 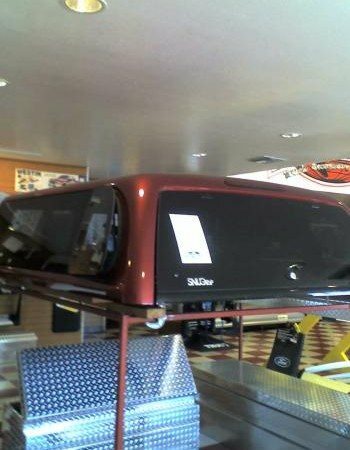 It is designed for the pickup spray in bedliner market but has many other great uses as well. 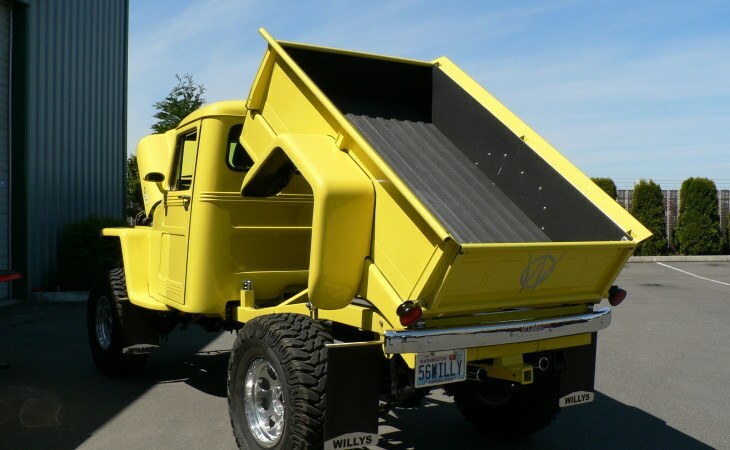 If you want to protect your new truck or make a older truck look great again the FULL METAL JACKET ™ Plus bedliner is for you. Pure polyuria thermoplastic, not a blend or low grade polyurethane like other brands. Fast-set, dries to touch in minutes and ready to use same day. Extra thick application for durability where you need it. Factory trained spray techs finish job in about 2 hours. Form fit application, looks like it was factory applied. 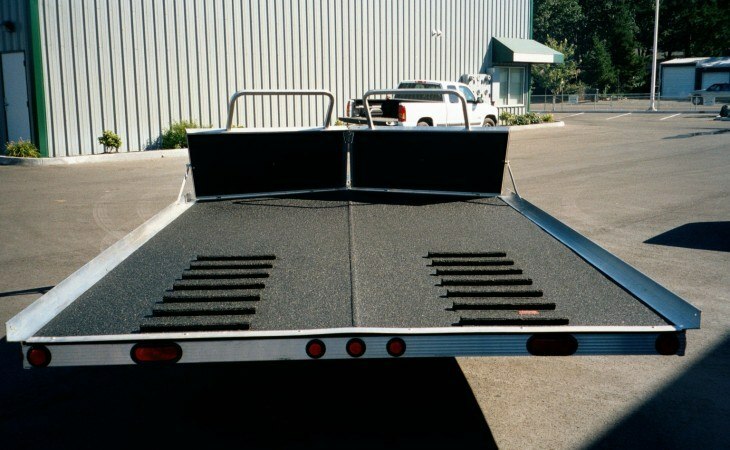 Trailer coating for floors and walls. 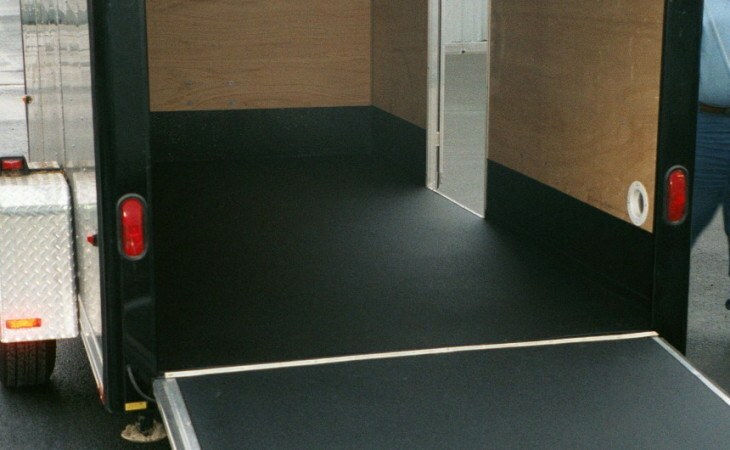 Van interior coating for floors and walls. 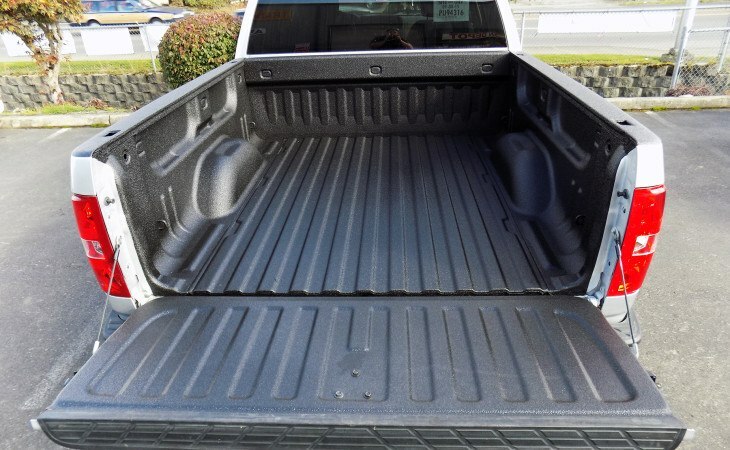 April Special: Get Your Truck Outfitted with a Spray On Bedliner for Only $449!